to the Semillas de Amor Kids! This year our donors made a world of difference in the Semillas de Amor kids' lives. Their on-going support has given the kids, a quality education, nutritious food, a home, and family. They were given hope. The kids would have a very different life without our donors' support. They make all the difference. 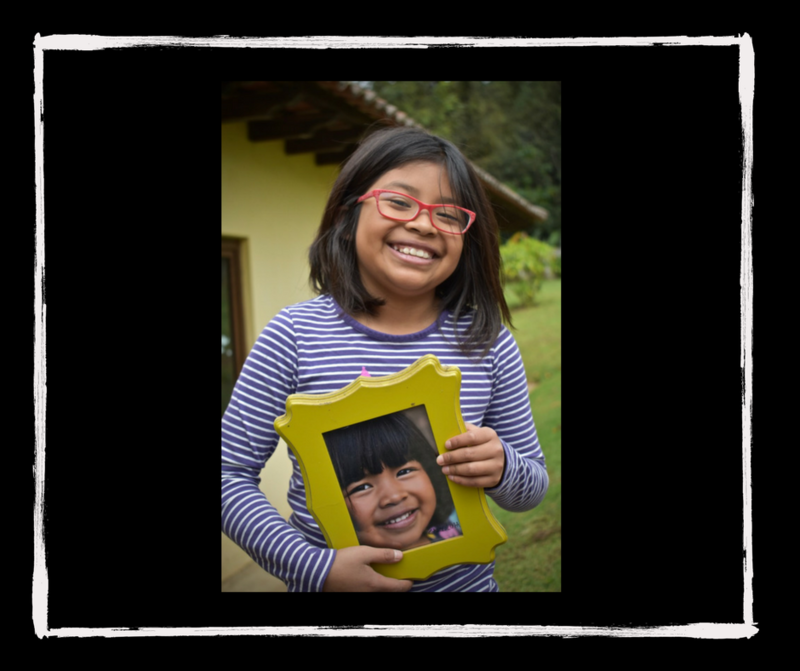 We hope you will consider joining the Semillas de Amor kids' team and donate today. 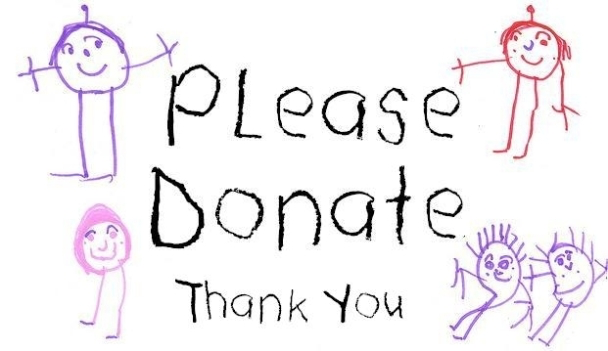 Every donation will be matched dollar for dollar until December 31st! Won't you be part of the kids' success? They have so much to lose without you. 1. 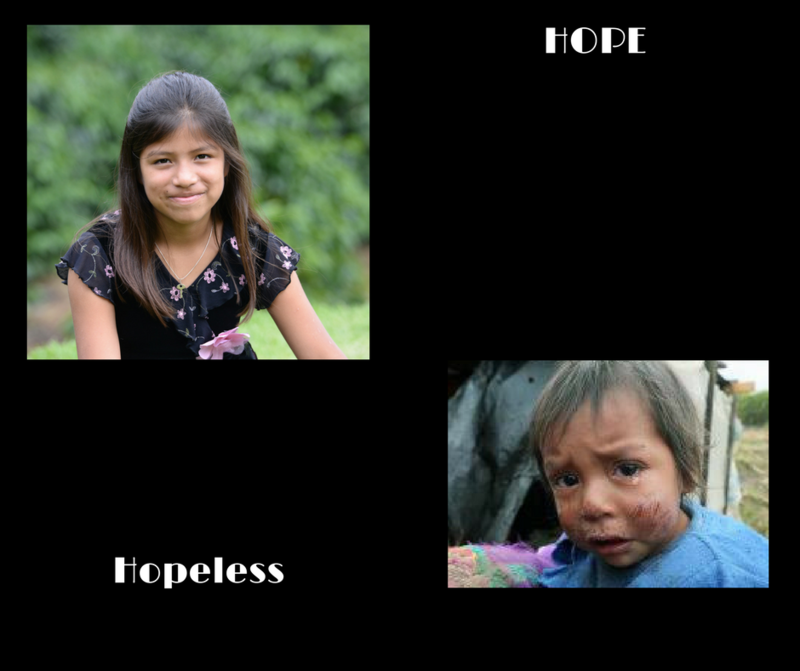 Your gift to Semillas de Amor gives the children HOPE that their lives will not be filled with the suffering and violence that surrounds them. You give them HOPE to keep working hard on their studies and keep improving as members of their community. You make the difference! 2. Home has a value that can't be quantified. 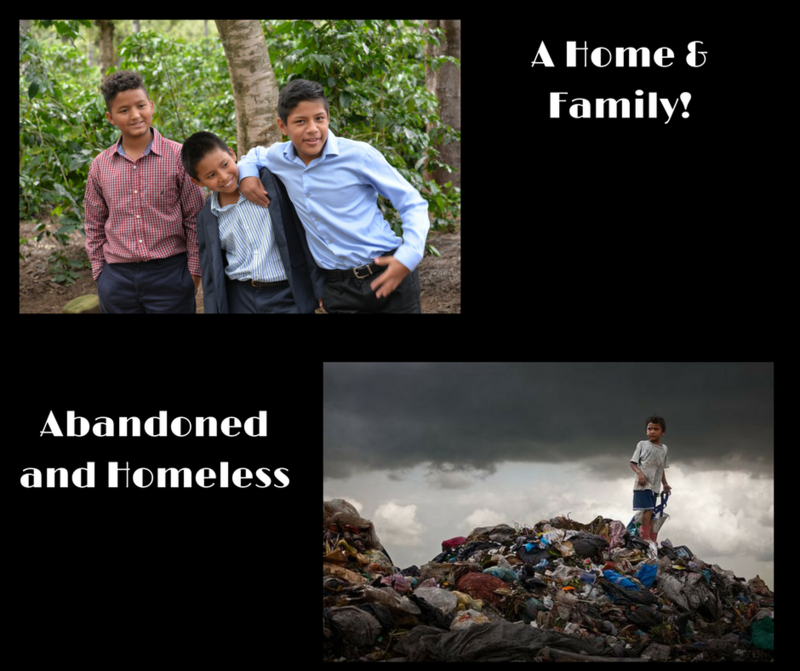 You can give these abandoned and vulnerable children safety and stability. Hearing them call each other "brother & sister" is the sweetest sound in the world! 3. 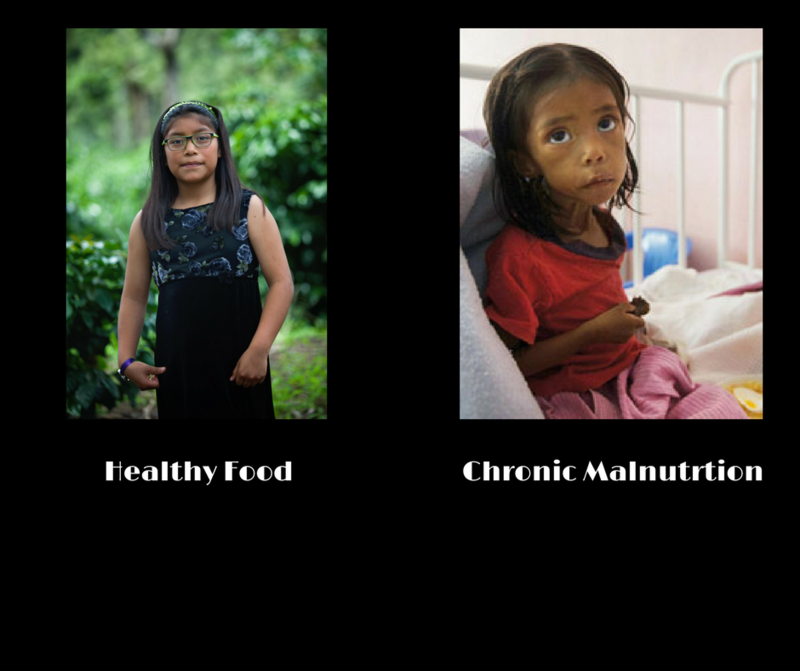 Guatemala ranks 6th IN THE WORLD for highest rates of malnutrition among children. You can make sure the Semillas kids are able to eat nutritious meals every day. 4. 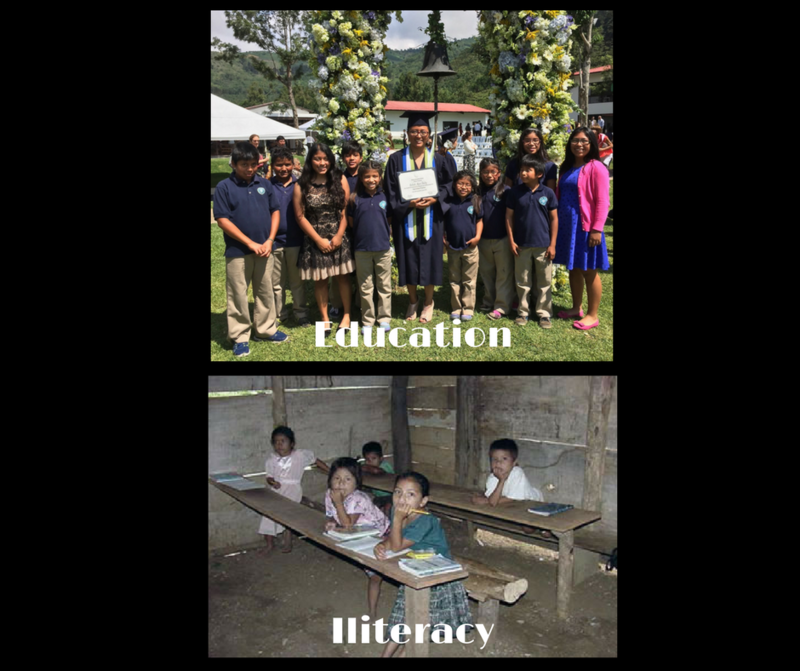 YOU can make it possible for our kids to attend the Antigua International School, the only school in the area that follows US academic standards. These kids have no family to fall back on, YOU can prepare the kids to face the future and the world as strong, capable individuals. Please share this message about hope and compassion. Copyright © 2017 Semillas de Amor, All rights reserved.